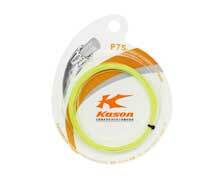 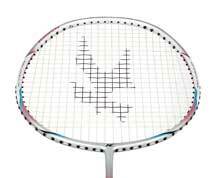 Feather 6200 badminton racket is specifically designed for BIG POWER, OFFENSE AND ATTACK ORIENTED badminton players. Standard badminton racket cover included! 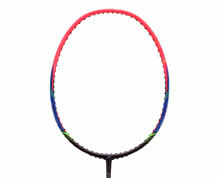 GRIP SIZE: Extra Small 3 1/8"
Dynamic Optimum Frame is a high tech badminton racket frame technology that delivers exceptional offensive and defensive play characteristics and includes an enlarged sweet spot for high repulsion performance. 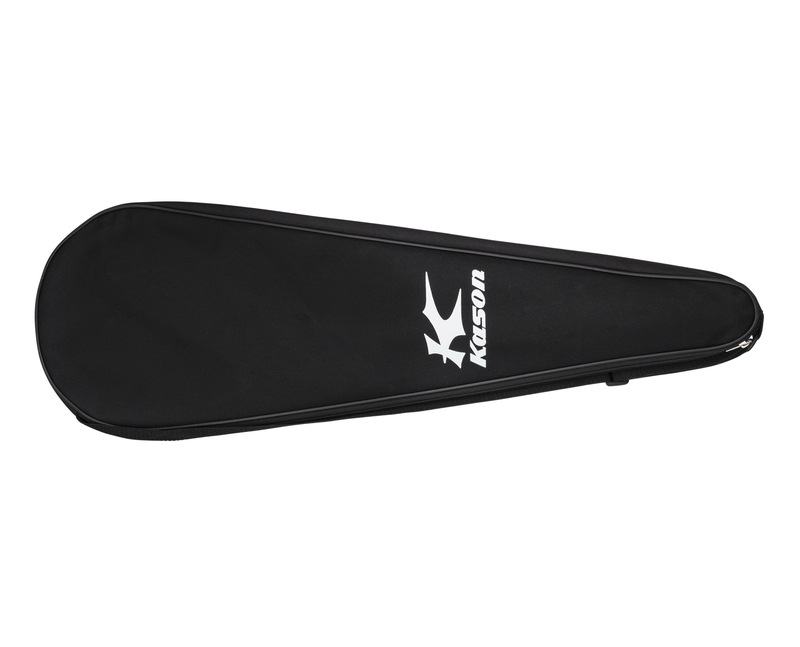 The Aerotec-Beam System is an extra aerodynamic badminton racket frame structure that is specially engineered to minimize air resistance while maintaining the strength of the frame. 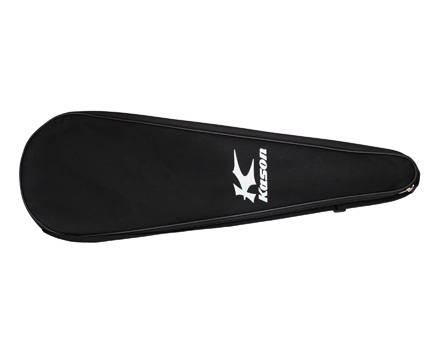 This reduces athletic fatigue resulting in a competitive advantage to the player. 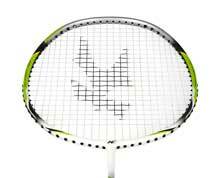 The SUPER FORCE 17 is specially designed for offense oriented players who want to play with maximum power. 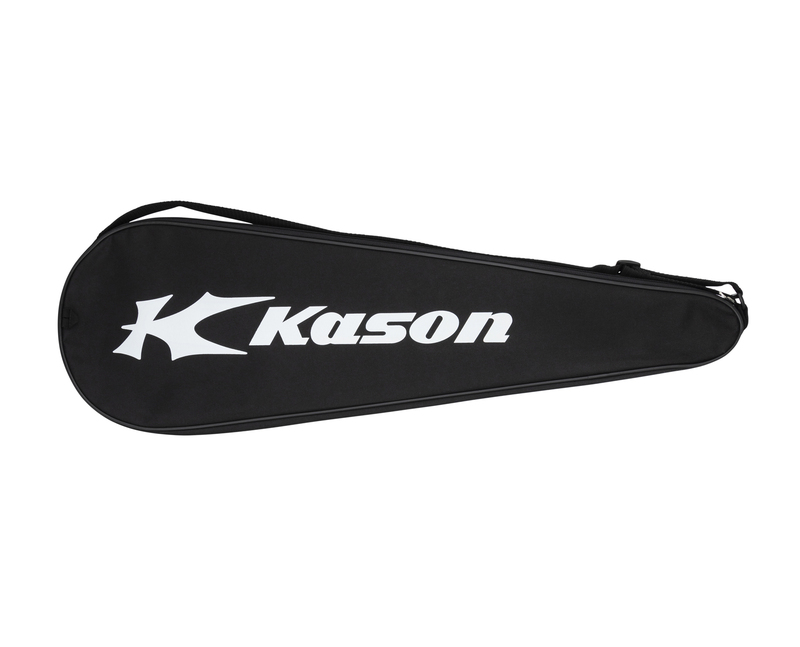 This popular series includes badminton rackets with a higher balance point giving it a heavier head while delivering tremendous shuttle striking capabilities. 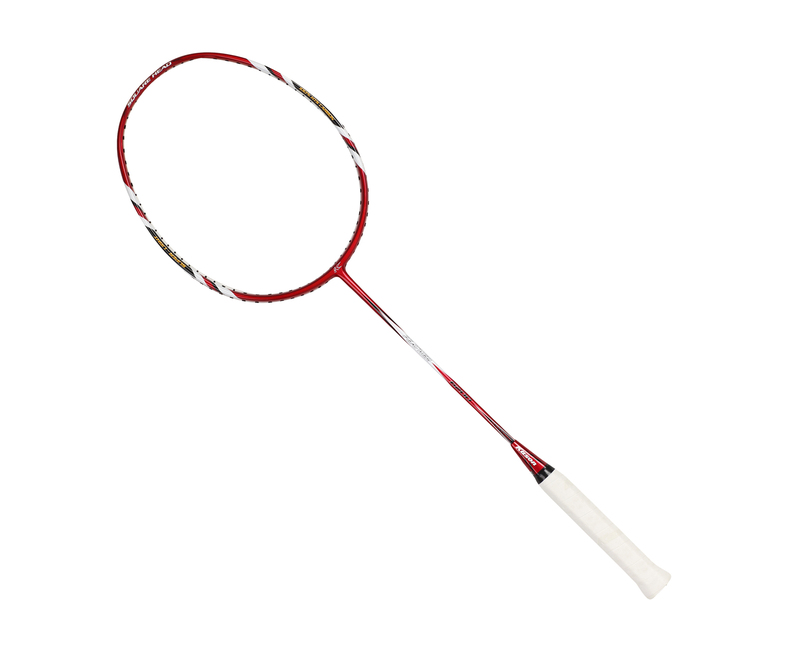 The integration of our unique multi-polymer and carbon fiber reinforcing technology adds numerous layers and strength to key racket points. Increased strength and power of the shaft along with other reinforced areas makes this racquet one of the most durable offensive and power driven racket on the market today.